The Japanese government is ready to finally apply local consumption tax to Amazon.com and other overseas companies that sell ebooks and other digital content in the country, according to local media. 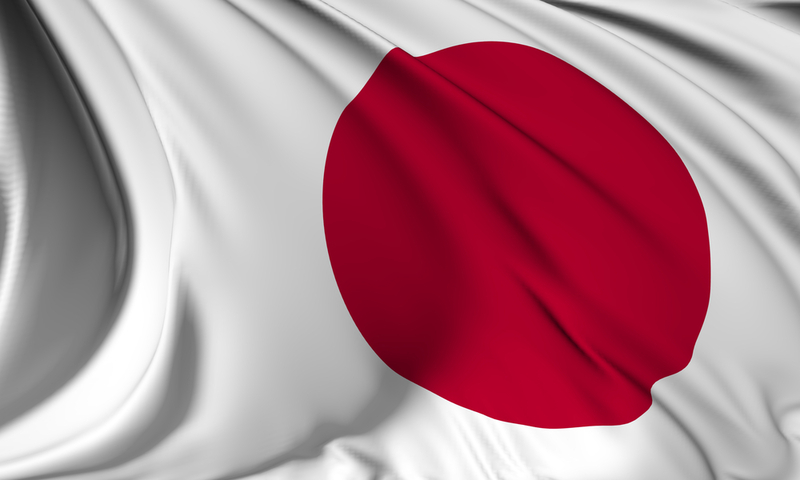 The move is being proposed to level the playing field for Japanese firms which, already absorbing the existing tax rate for their digital content, fear they will be put at an even greater disadvantage if their international competitors remain free of the charges when they rise. The increase is being introduced using a phased approach which will see consumption tax become 8 percent in April 2014, before rising to 10 percent in October 2015. The government had been long rumored to be considering extending the initiative to include non-Japanese firms, as Tech In Asia reported back in July. While it makes sense from an industry stand-point, overseas firms are unlikely to be taken by the proposal. Authorities say they will reach out the global firms to ensure that they register and agree to pay the additional fees well in advance. The Japan Times explains that the government, which has some time on its hands before the increases are implemented, is studying a range of methods that it could use to collect addition revenues, including models used by the European Union. That’s quite fitting since Europe has become a real hotbed for tech firm taxation issues. This week, the French government said Amazon owes it $252 million in back taxes, for example, while Amazon, Google and Starbucks are among those also under pressure over taxes paid in the UK. The Web giant, and others, will not want to get into similar spats with authorities in Japan. Amazon’s local entity found itself in hot water with authorities in 2009, when it was told to pay $119 million in taxes for unreported income in the country between 2005 and 2008.